Colette Trudeau is Métis singer/songwriter, who first shot to notoriety as a vocalist for the band LiveonRelease. Trudeau has co-written the hit single “I’m afraid of Britney Spears” which appears in the movie “Dude, Where’s My Car?” as well as had her song "I Don't Wanna Know" added to CHUM radio stations across Canada. 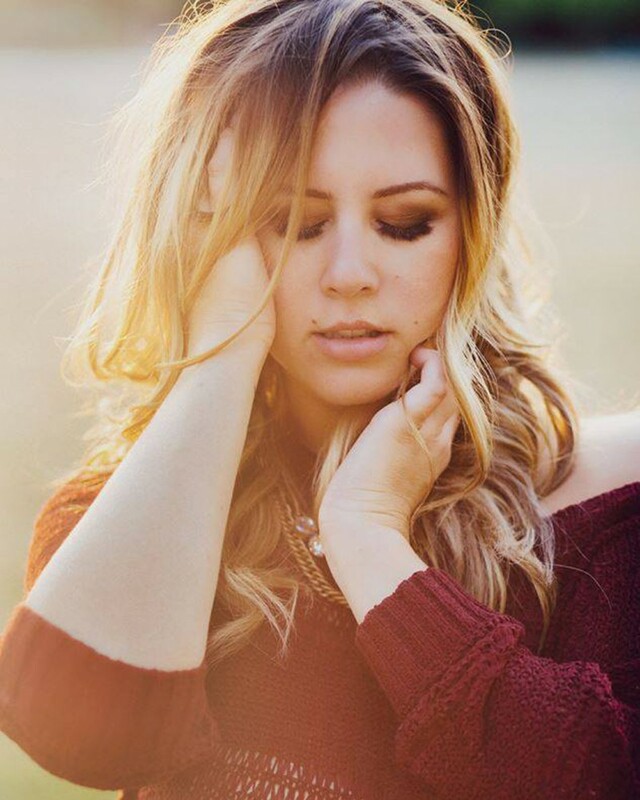 She has performed with acts such as Hedley and Faber Drive and has headlined shows all across Canada. Colette Trudeau is determined to bring together her aboriginal heritage into mainstream music in order to have a positive impact on aboriginal people across Canada. She is full of raw energy, power and drive. Colette Trudeau "I Don't Wanna Know"